Dublin Tourism has launched a new three year regional tourism plan, which sets a target to increase overseas visitor numbers by one million a year. The plan, entitled 'Making it Happen', also hopes to produce visitor revenue growth of 8% per annum, bringing total revenue to €1.8 billion by 2010. 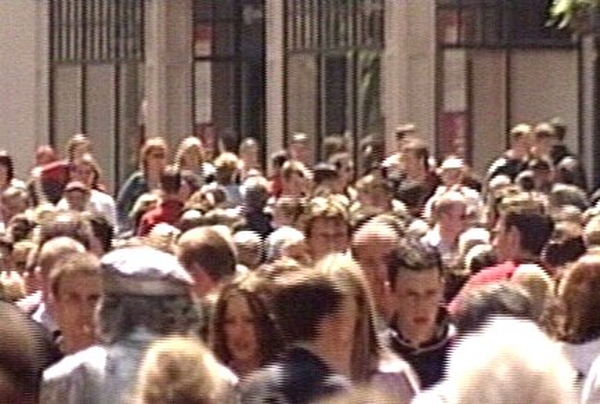 Provisional figures show there were 4.6 million visitors to Dublin last year, an increase of nearly 40% on 2002. Revenues are projected to have hit €1.5 billion, a 34% rise on 2002. 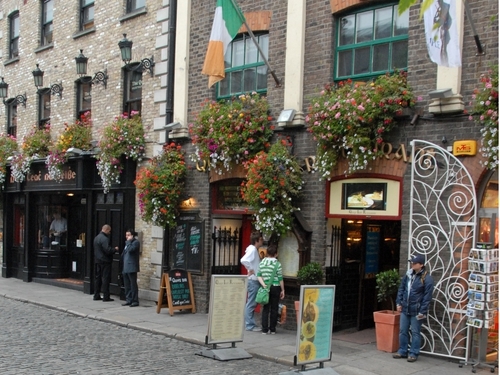 Nearly two thirds of visitors to Ireland visit Dublin. The city is currently lying at number seven on the list of the most visited cities in Europe. The new blueprint aims to position Dublin as a perfect short-break destination and an indispensable part of an Irish holiday. It also aims to grow business tourism by promoting world class conference facilities. It contains proposals for a 'customer charter', increased multi-lingual tourist information and an annual industry forum. However the organisation says that there are a number of challenges ahead, including a potential downturn in the economy, global warming and the challenge of making the Dublin tourism product unique. There are also ongoing difficulties with the cost of eating and drinking out in Dublin, entry and departure points, litter and signage, which have to be addressed. This morning's event was also used to unveil a new corporate identity for Dublin Tourism, and was the first major event for the new board of the organisation.